By David Ponce on 12/22/15 • Leave a comment! It’s a truly useful device that would normally fully justify its regular $91 asking price. But after this deal, you only have to pay $69. By David Ponce on 12/17/15 • Leave a comment! I get a little fidgety when anyone gets their fingers close to my laptop’s screen. But that’s maybe because I’m lazy or old school; I just don’t like the idea of having to wipe my screen down. The reality however is that more and more laptops do come with a touch sensitive screen, and newer operating systems like Windows 10 are built to take advantage of this. If your laptop isn’t enabled, you don’t have to get a new one. 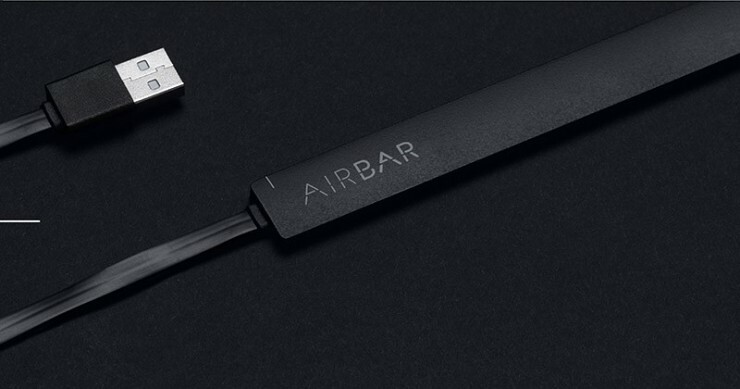 NeoNode’s AirBar is a thin stick that sits beneath your screen and attaches magnetically. 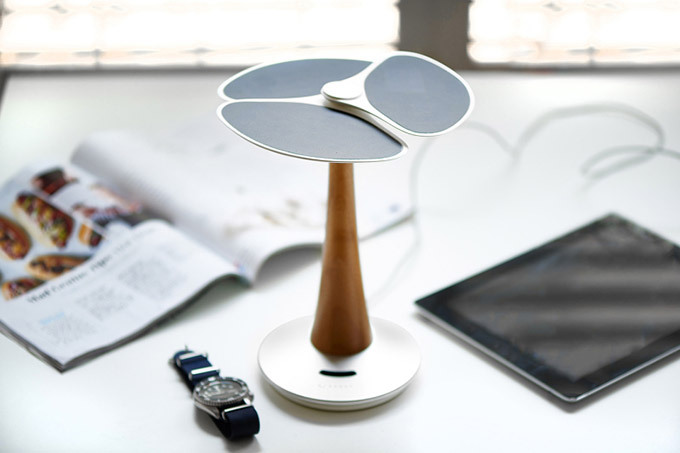 It projects an invisible light on your screen, which allows it to track your tactile inputs. 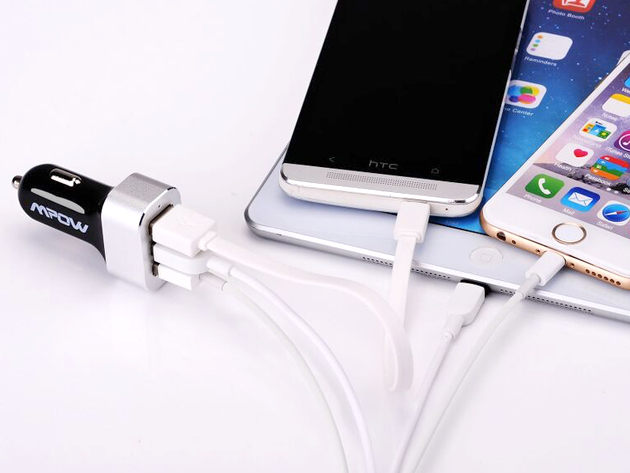 It simply plugs into a USB port and doesn’t require any installation. 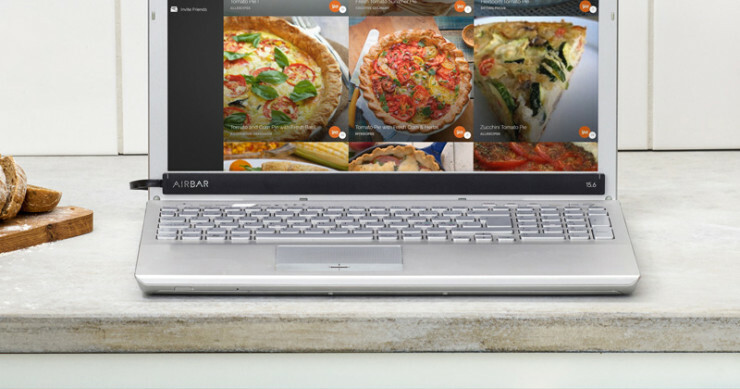 However it’ll work better with Windows and ChromeOS, with limited functionality on OS X. And it only works on 15.6 inch screens. Still, at $49, it’s an inexpensive way to add some functionality to your potentially aging laptop. It’s available next month. By David Ponce on 12/15/15 • Leave a comment! It’s 2015, and you’re still using fire to light your smokes? You realize that fire’s been used by man since before we could even write, so maybe it’s time to upgrade the frustrating experience through the use of technology? 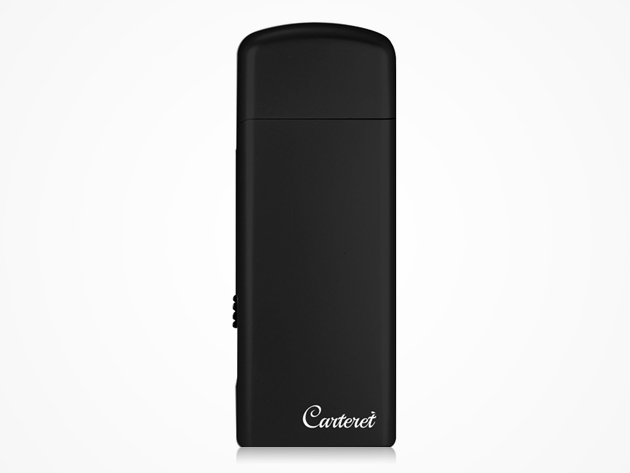 The Flameless USB Travel Lighter uses a metal element that heats up glowing red to light anything you want. The best part is how cheap it is. Normally it retails for just $20, but after today’s deal it’s a ridiculous $12! Gone are the days where you and your significant other argue over who gets to charge their mobile device in the car. For just $23, you can get the ChargeIt! 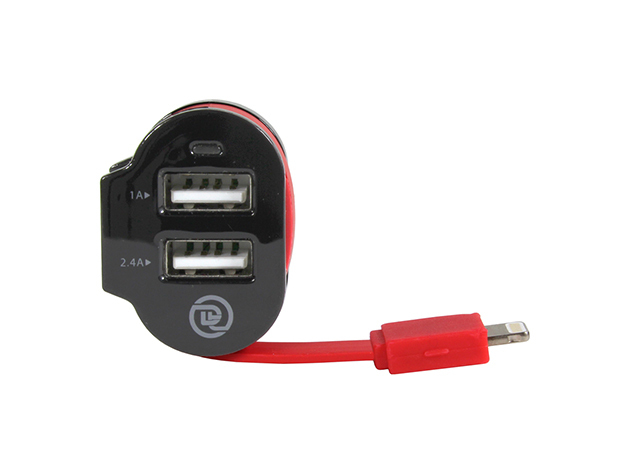 Dual-Output Car Charger and both of you can top up your devices without arguing. Texting, FaceTime, Angry Birds, Instagram—all these seemingly harmless activities are sadly a drain on your mobile device’s battery. 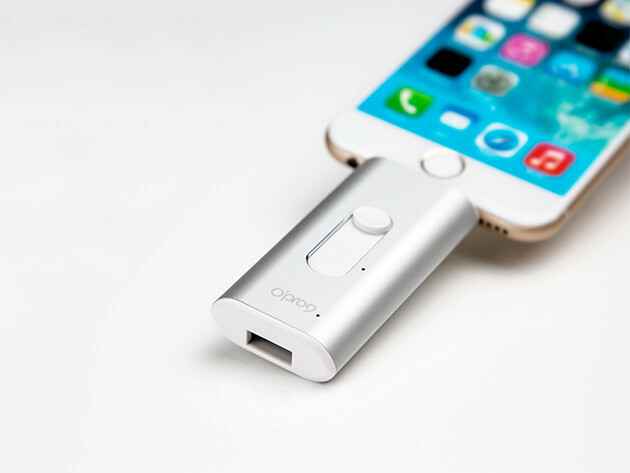 Even with just a quick commute, you can juice up two mobile devices at once with ChargeIt!. This speedy charging gadget plugs straight into your car so you’ll never forget it at home, and never run out of battery on the road again. Normally you’d pay $36 for this, but with today’s deal it’s only $22.95! And as always with these deals, shipping is free. By David Ponce on 09/04/15 • Leave a comment! You’ve probably noticed: the number of mobile devices that need an occasional charge has skyrocketed over the last few years. From smartphones, to tablets and watches, everyone needs a charge from time to time. It’s a pain to outfit your home with more sockets, especially since they can be an eyesore when not properly integrated into your decor. But the Pop-up Socket and USB Charger changes that by popping out of view when you’re done charging. 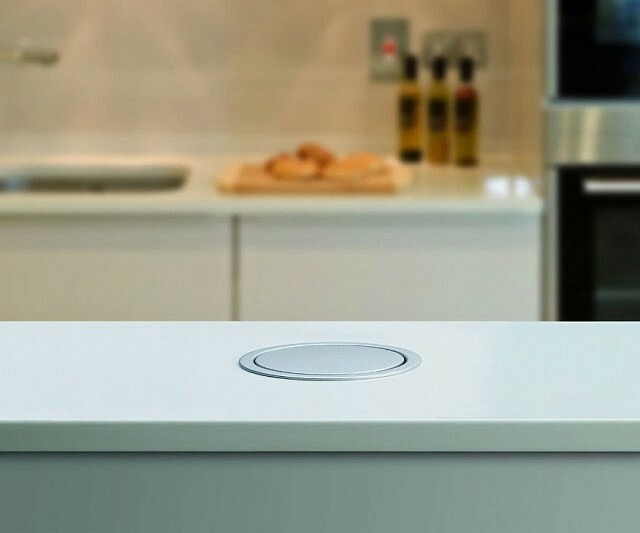 Just make the effort to cut a 102 – 105mm diameter hole on your countertop and wire it up. 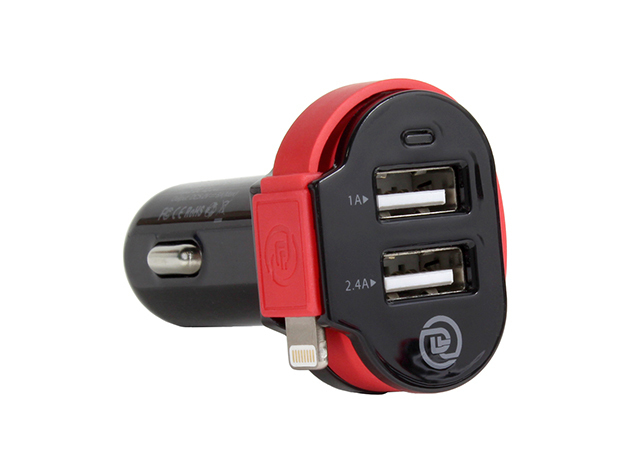 This particular model offers 3 x UK plug sockets and 2 x USB ports in an aluminium housing. It’s currently out of stock, but retails for $28. By David Ponce on 08/06/15 • Leave a comment! One USB-C port for everything… Brilliant. Just brilliant… But if you’re, I dunno, a normal person who might want to connect your brand new MacBook to your TV while it charges for instance, the One Port solution just won’t do. There are thus quite a few solutions to this problem on the market, the Infinite USB being a popular one. 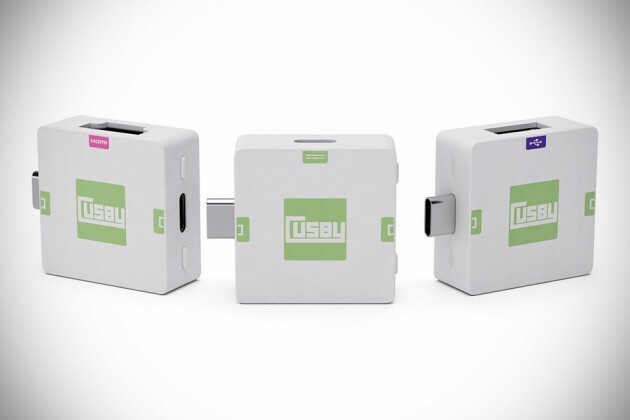 Another new one is Cusby, the “First USB-C Modular & Expandable Adapter”. 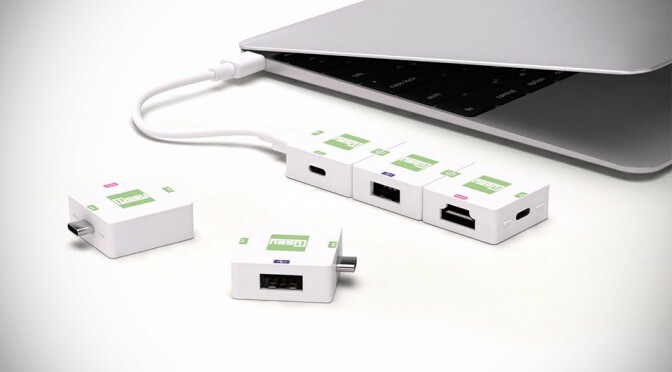 It consists of 3 modules that each feature both a male and female USB-C port, as well as a Power charger, USB-A and HDMI connector. You can use one, two, or all three at the same time, in a daisy chain, adding functionality as you need it. There are plans to expand the line to include Thunderbolt, Display Port and Ethernet, and more. It’ll cost you a $75 pledge to get the first three, instead of the expected $100 retail price. Arguing with the spouse to decide who gets to charge their iPhone in the car? Don’t. 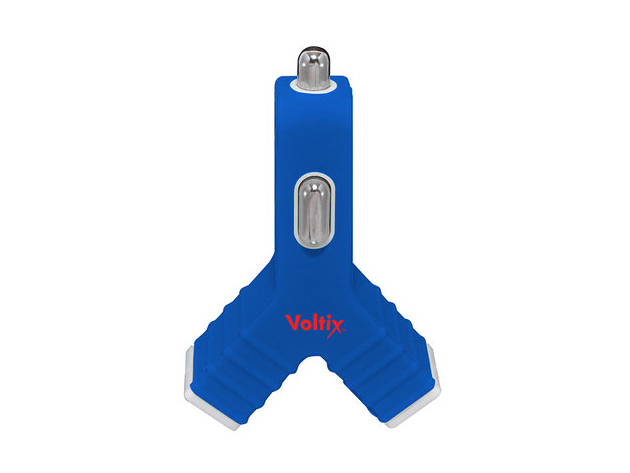 For $10, you can get the Voltix Dual USB Car Charger and both of you will be happy. Don’t find yourself on the road with a dead phone, no GPS, no music, and no way to call for help. Keep the ultra-compact Voltix charger handy and you can power up any USB-capable device while you’re getting to where you need to go. With its dual-port design, Voltix will even charge the driver and passenger’s devices simultaneously so no one ends up with road rage. You’re looking at $10, which isn’t even the price of two Starbucks items. Normally $20, this is a heck of a deal. Charging stuff in your car is essential, so many people have a charger in their vehicle. But most of the time you can only charge one device at a time, leaving you to debate with your significant other which one of you should get to use the cable. 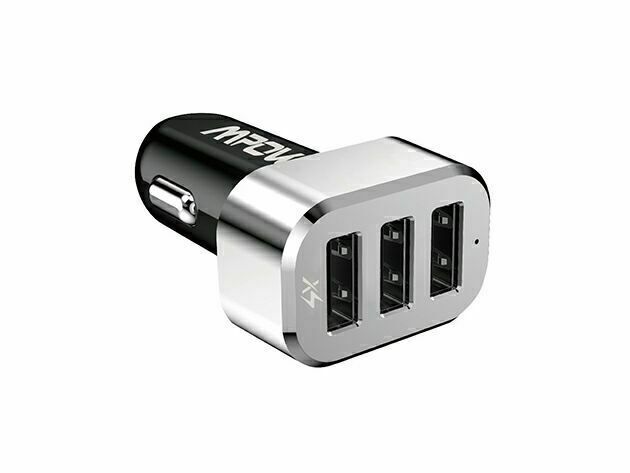 With the Mpow 3-Port Intelligent Car Charger, you’ll stop quarrelling. 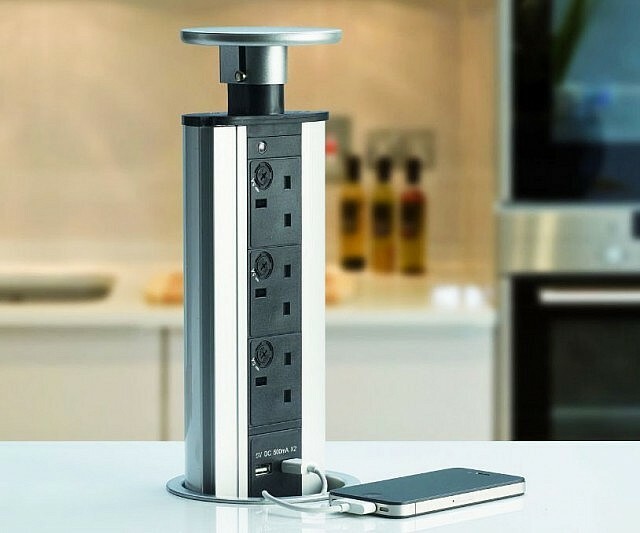 There are 3 USB ports, and it’s capable of outputting up to 6.6Apms of power. Of course, most devices don’t need that much, so it recognizes what you’re charging, and adapts accordingly to charge at full speed. It’s pretty awesome. When it comes to cars, the faster the better. That’s why this ultra-fast car port is an essential gadget for every car on the road. 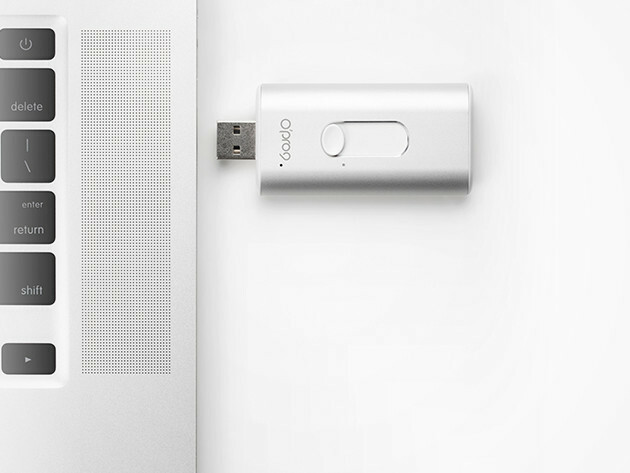 It’s packed with 6.6 amps of power, three versatile ports, and a sleek metallic design. And the rebate on this is pretty insane too: a $70 gadget is now down to $13.99!